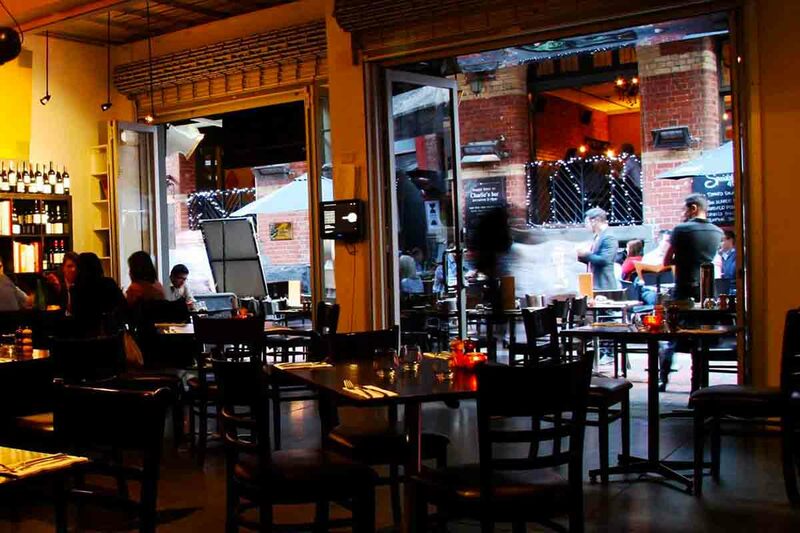 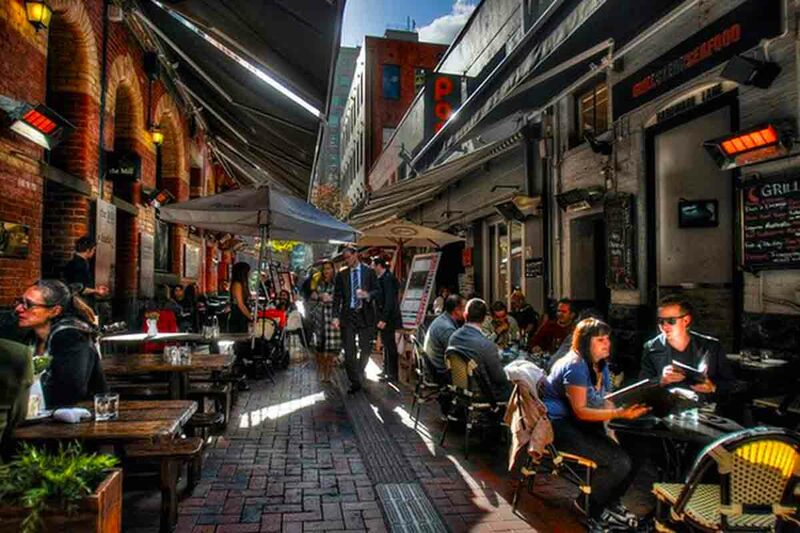 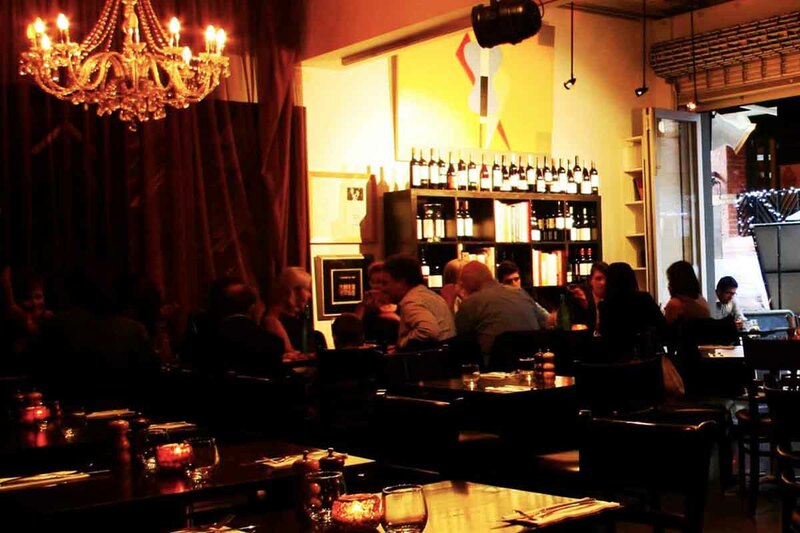 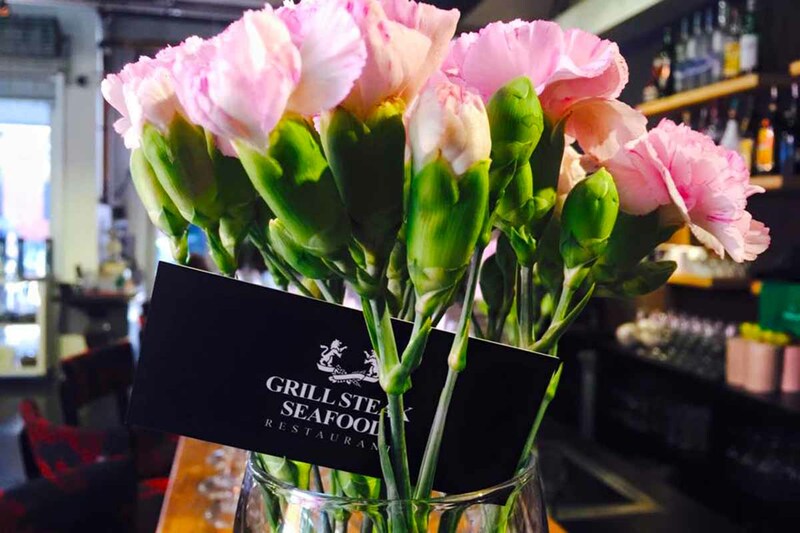 Situated in Melbourne's Iconic Hardware Lane between Bourke and Lonsdale Streets, Grill Steak Seafood has it all from outdoor fresco dinning to private dining & function rooms. 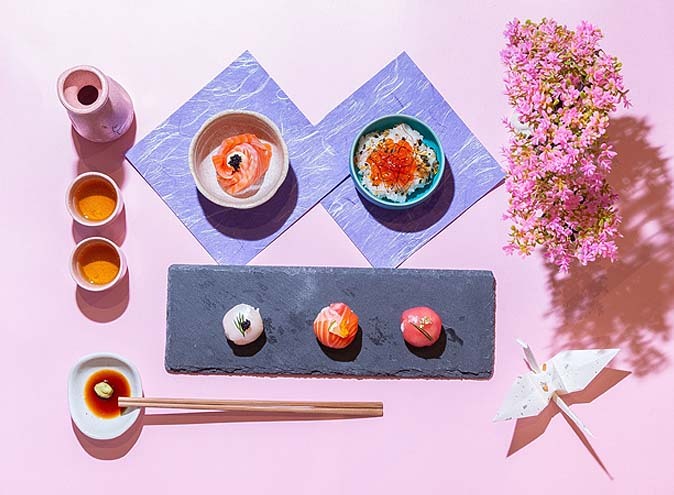 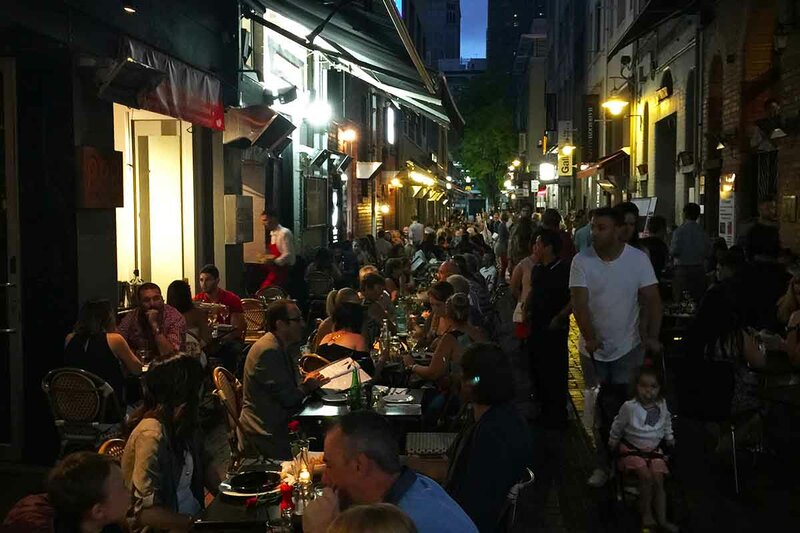 You can enjoy delicious seafood and grilled meats while sipping on a cocktail listening to live jazz in the lane way, to celebrating corporate drinks and canapés or sitting down to a set menu selection. 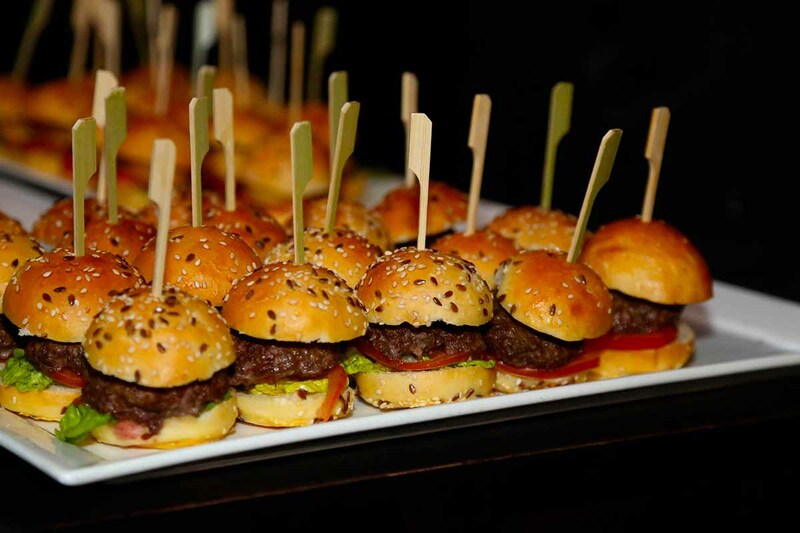 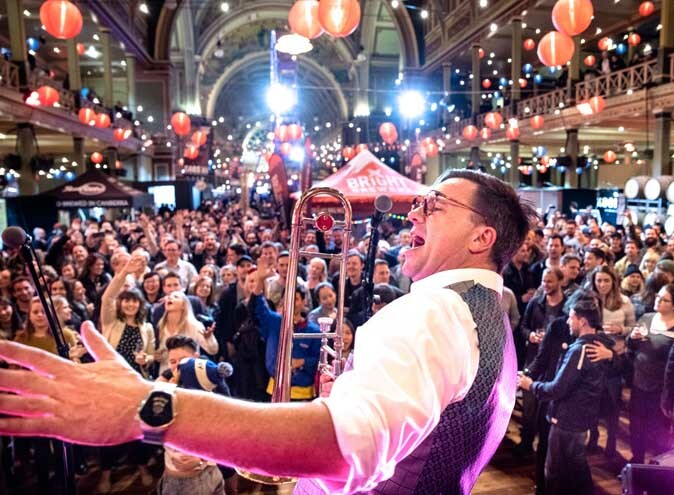 Our function manager can organiser your next event from 15- 300 guests with access to all your entertainment, food and beverage needs right in the heart of the city. 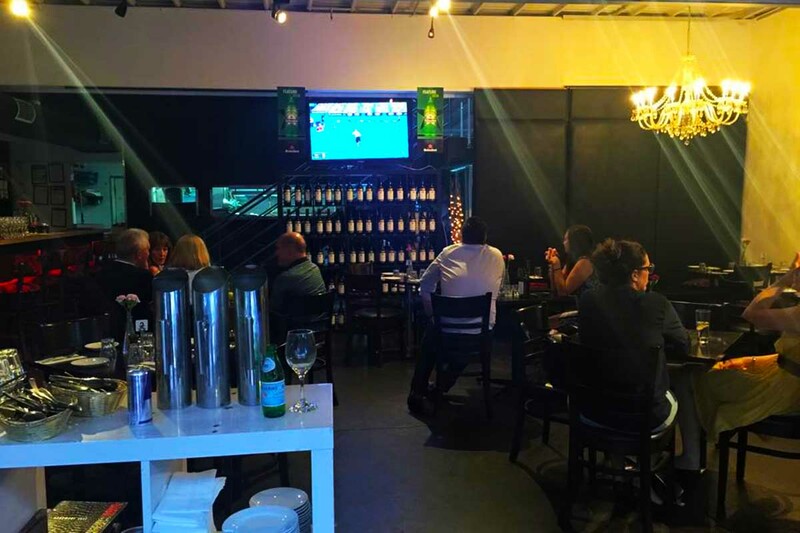 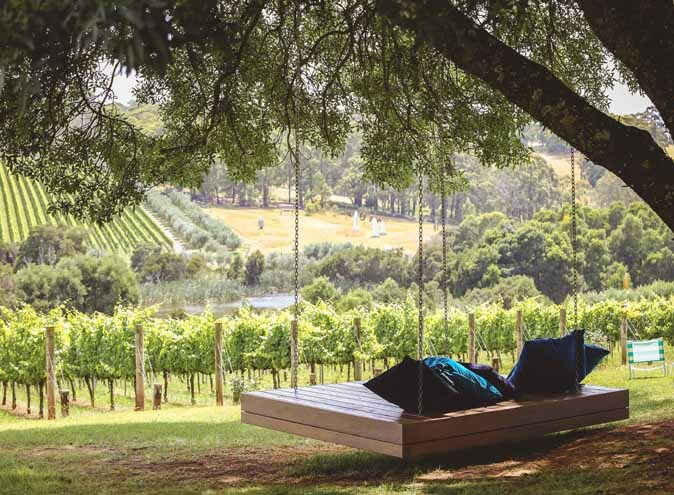 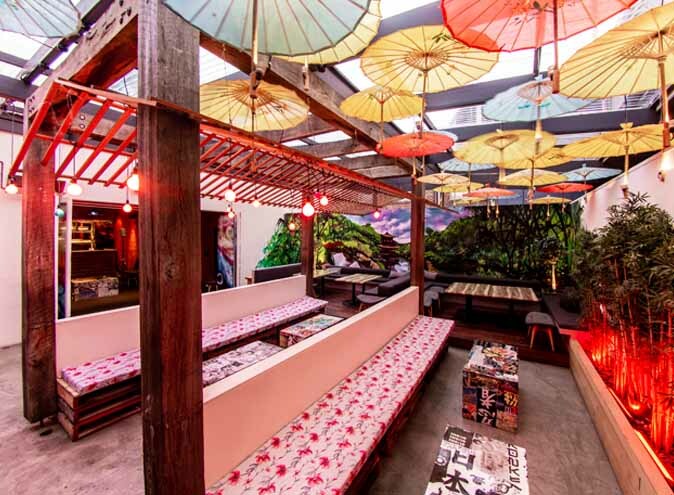 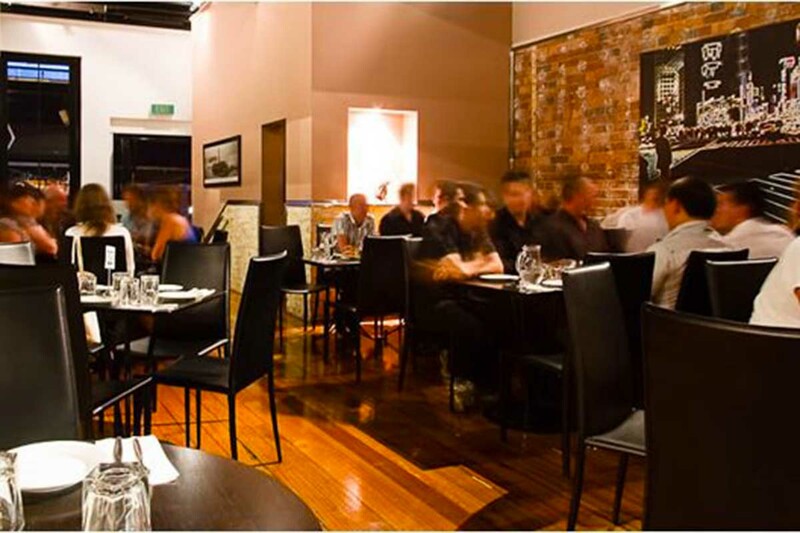 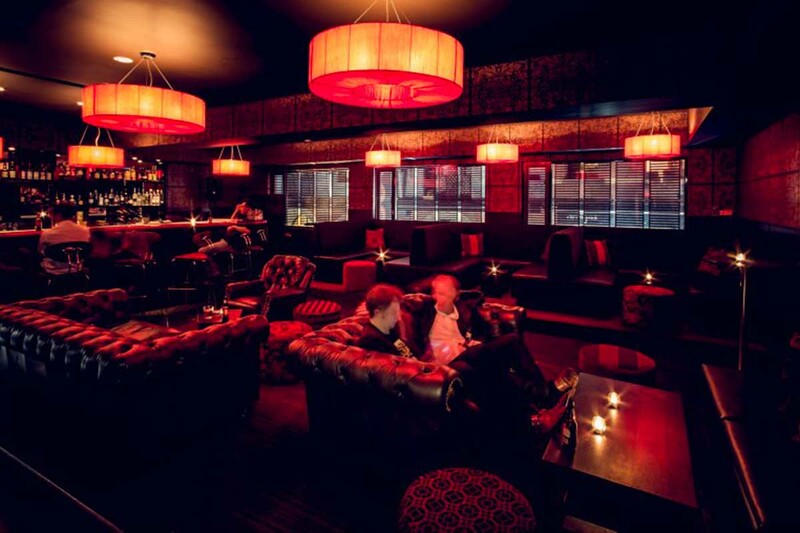 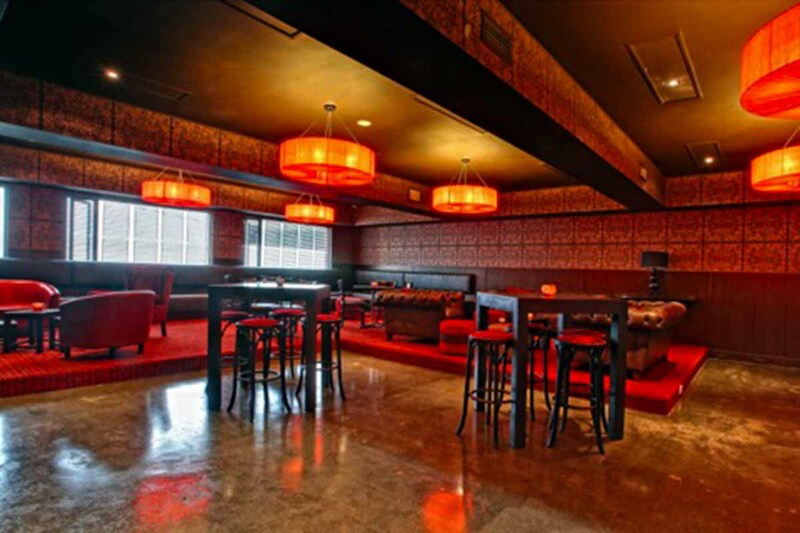 This is a popular venue for Birthdays, Hens Nights, Engagements and Corporate Events.